I hope you’ve been having a great week. Here, it has been a bit of a spring roller coaster this week with 70 degree days early in the week, a midweek snowstorm (and 60 degree cool down) followed by a minor warmup… fun, fun! What does next week have in store for us? 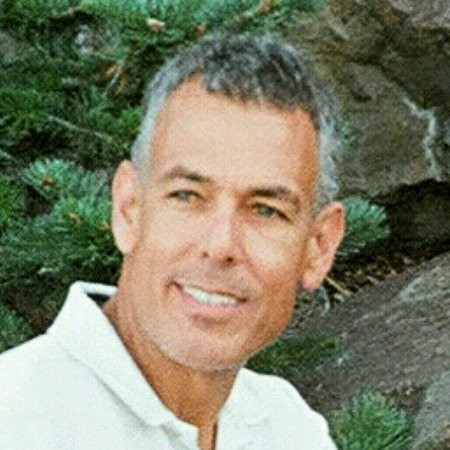 It’s a crapshoot here in Colorado! 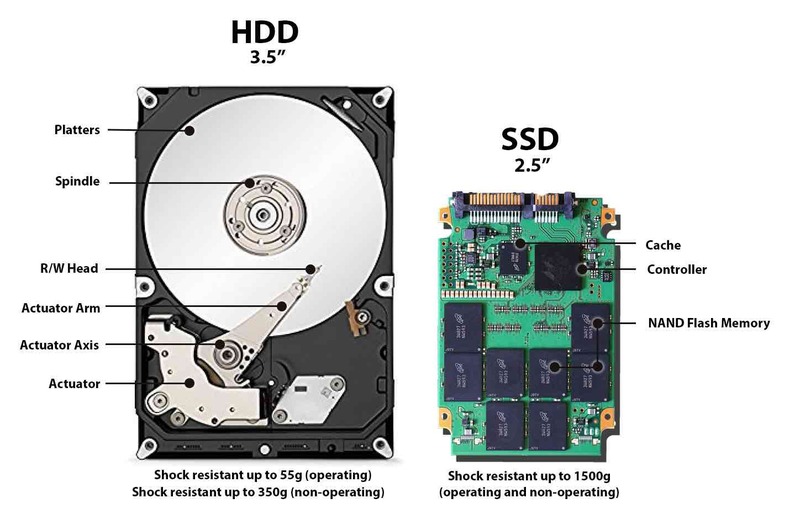 Despite high capacities and lowest $/TB, HDD volumes sold into server systems continue to slide and this year, the growth rate for AFA’s surpassed that of HDD based hybrid server systems. Expect this trend to continue as NVMe based systems begin to dominate. 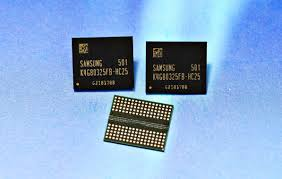 And although DRAM demand and prices are slumping, these are the times to plan your next technology transition… that is what Samsung is doing with this move to ramp 16nm DRAM geometry next year! 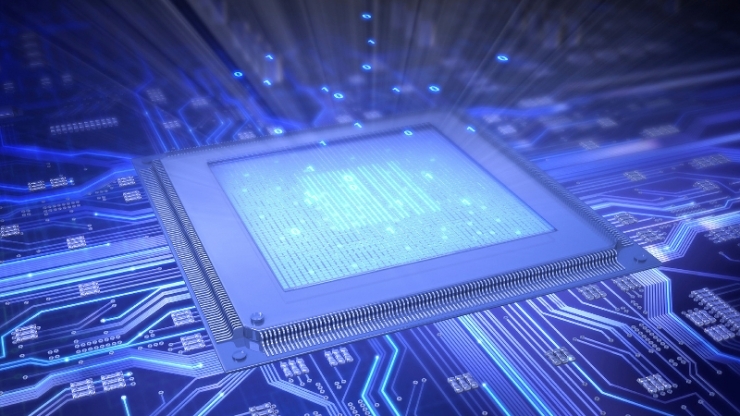 Also, as GDDR5 gives way to GDDR6 and HBM2, we will need to understand which of these will be the best overall solution from a cost and performance perspective. This article highlights Rambus’ views on the matter. 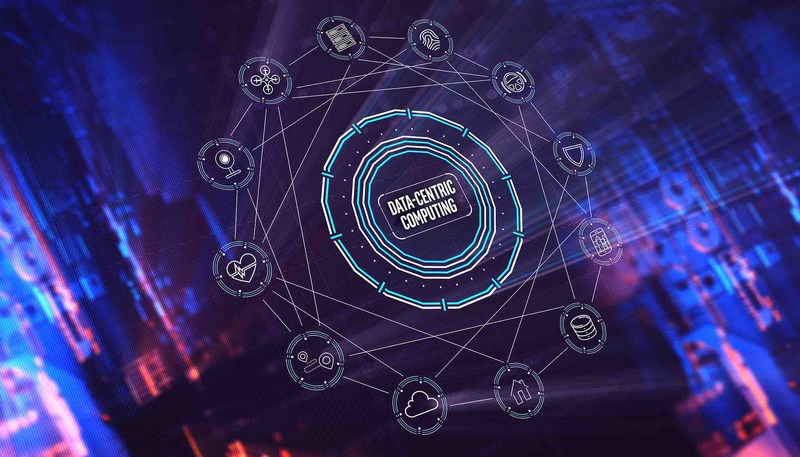 As we all know, Micron participates in all aspects of the solid state storage biz and as such they are well positioned to exit the current demand slump poised to meet demand and grow. This interview with their CBO sheds some light on their strategy. He claims they will not licence their 1x and 1y DRAM tech to China but instead will expand their Taiwan DRAM operations (formerly Nanya). 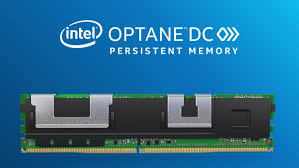 Intel also released more info on their H10 Optane + QLC flash solution for laptops and other consumer devices with capacities up to 1TB. If you can stomach the cost which was not released (but from the sketch of the M.2 board layout, it is costly to build), this thing should make your laptop pretty snappy! So Optane hype gives way to Optane products, but yikes, they are expensive! I suppose these DIMM’s cost less than comparable capacity DRAM modules but at these prices, don’t expect Optane to be displacing other memory technologies (except maybe DRAM) anytime soon. 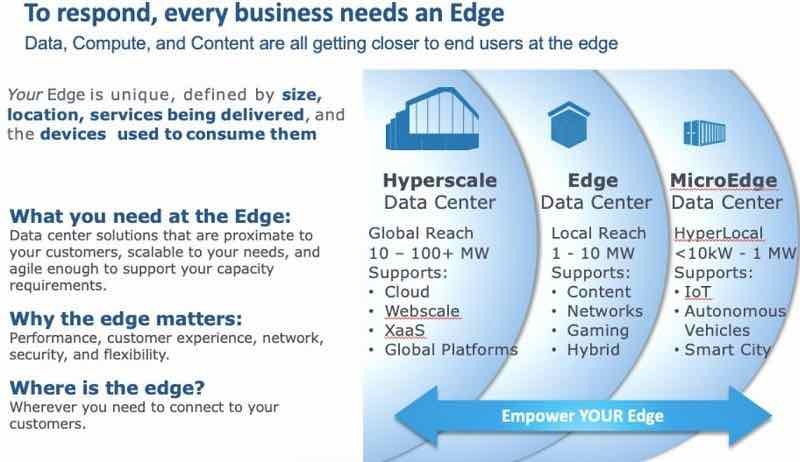 These guys ‘get 5G’ and are busy putting micro-servers where IoT and 5G data are expected to aggregrate…at the ‘edge’ of the cloud. This is going to become a major growth area in coming years so it is good to see the market being addressed. 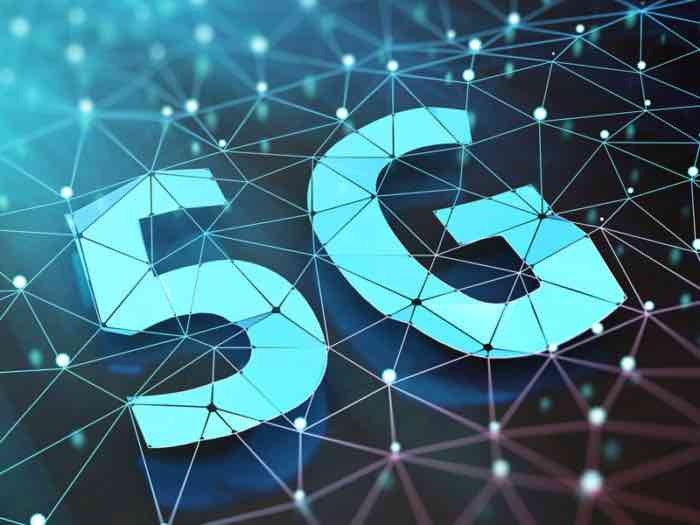 This is one of many upcoming widespread 5G deployments and it is fitting that the hometown of Qualcomm is leading the way with full spectrum 5G deployment. Guess what? A black hole looks like… (wait for it! )… a black hole! 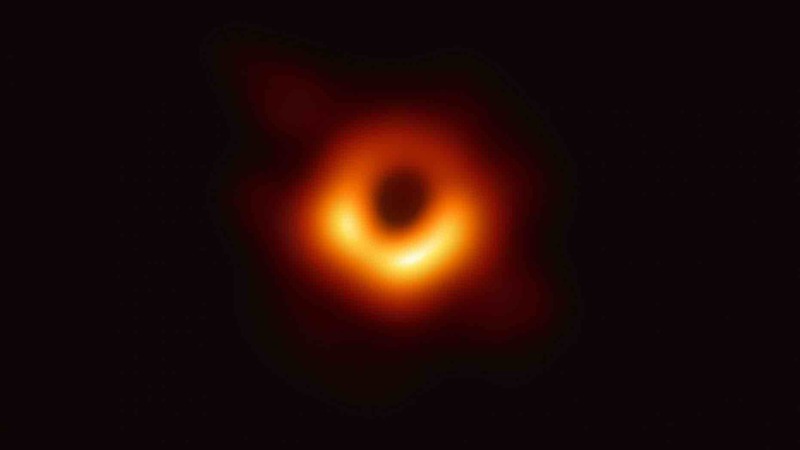 This is the first actual image of what is believed to be the center of galaxy M87 in the constellation Virgo, taken by the event horizon telescope with an aperature the size of the earth!. Here’s another article by Nature on the discovery. This image was the result of the assemblage and time-synching of petabytes of radio telescope data from across the globe and is continuing, so this is truly a big-data project. 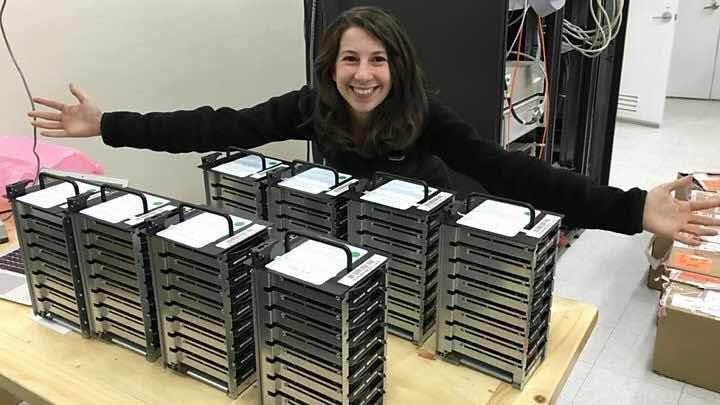 … and HDD’s were the most efficient way to collect and transport all that data from the event horizon telescope from across the globe (well over 5PB at an aggregate sample rate of 64Gb/s) to generate that innocent looking picture. That, and the amazing algorithm developed by Katie Bouman and her team (hopefully we will hear more about the algorithm itself)! If you are intrigued by what is at the center of our galaxy and want to be dazzled further, this NSF funded movie is worth catching at your local planetarium and has some incredible animations.